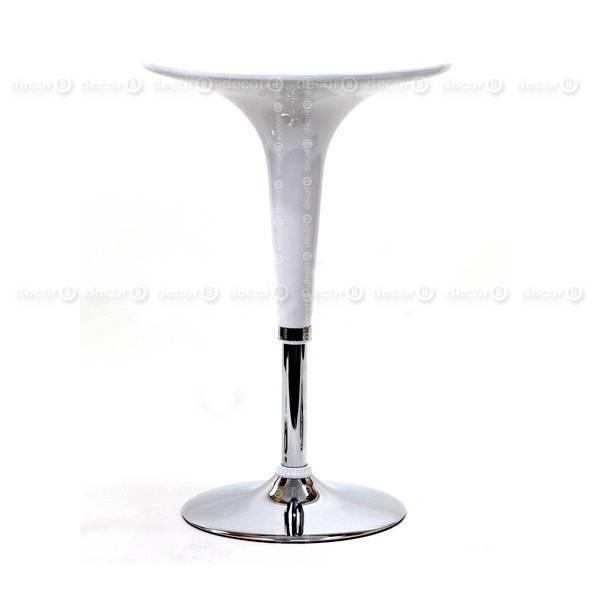 The Decor8 Silvia Round Adjustable Bar Table is a modern, stylish, durable and versatile bar table. The formed plastic upper combined with a beautifully tapered base and frame, with gas piston height adjustment, allows adjustability for added versatility. 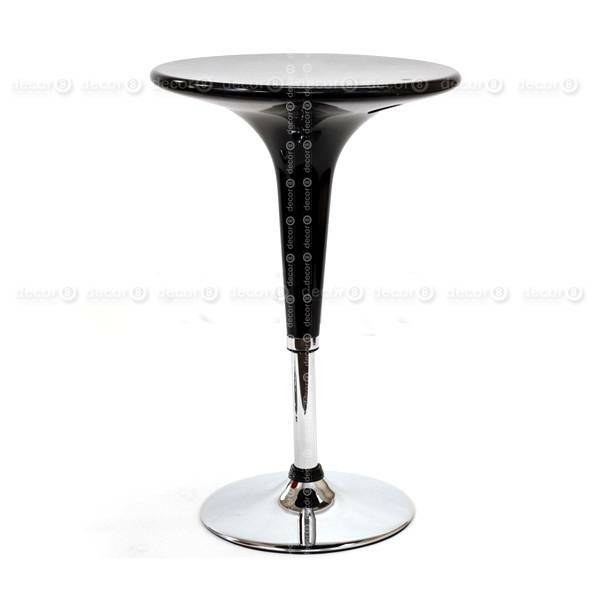 A winning combination in a stylish high table. 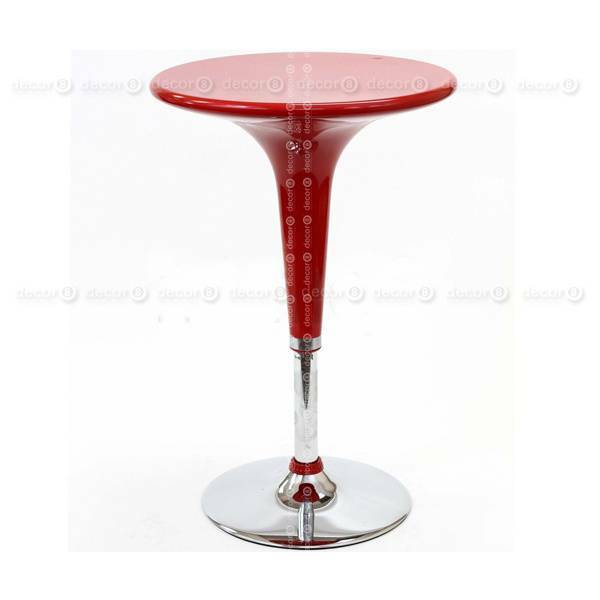 Click here to check out more designer bar stools.